Nvidia ahead of the annual Computex trade show in Taipei, Taiwan, this week announced the availability of Nvidia Isaac, an advanced robotics platform meant to bring artificial intelligence to industries like construction, agriculture, manufacturing and logistics. 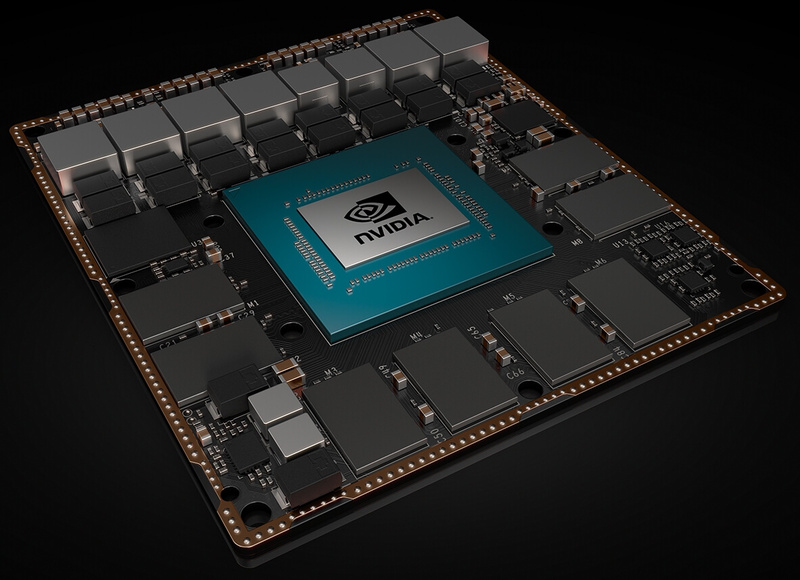 Powering Nvidia’s Isaac platform is Jetson Xavier, described as the world’s first computer designed specifically for robotics. It’s powered by a multitude of cutting-edge technology including a Volta Tensor Core GPU, an eight-core ARM64 CPU, dual NVDLA deep learning accelerators, a vision processor, an image processor and a video processor. 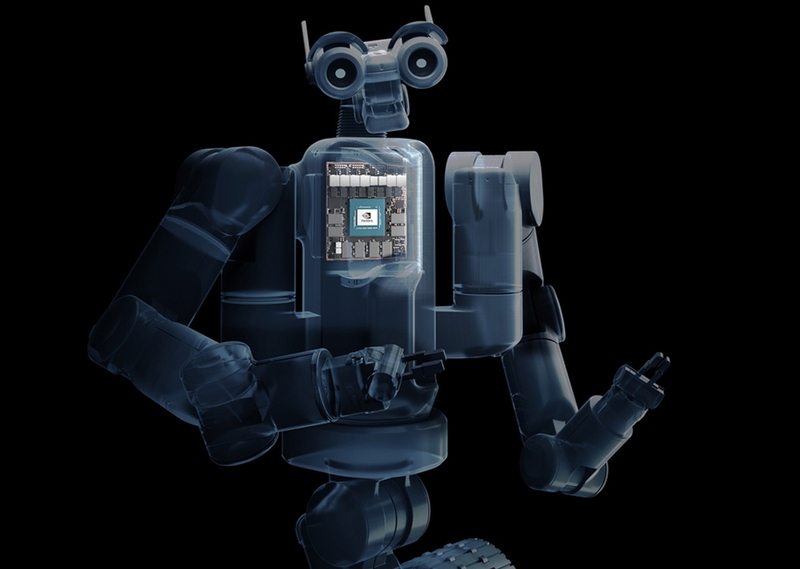 With more than nine billion transistors delivering over 30 TOPS (trillion operations per second), Jetson Xavier can concurrently process dozens of algorithms in real time for things like sensor processing, odometry, vision and perception, localization and mapping and path planning. Nvidia says this level of performance is essential for a robot to gather input from sensors, locate itself, analyze its environment, recognize and predict motion of nearby objects, determine what actions to perform and articulate itself safely. We’re only just getting our feet wet with AI according to Nvidia founder and CEO Jensen Huang who said someday, there will be billions of intelligent machines in manufacturing, warehouse logistics, home delivery and much more that we’ll bump shoulders with on a daily basis. Nvidia is also providing a toolbox for the simulation, verification, training and deployment of Jetson Xavier that consists of the Isaac SDK, the Isaac IMX (Intelligent Machine Acceleration applications) and the Isaac Simulation environment. Nvidia’s Jetson Xavier developer kit is priced at $1,299 and will be available from distributors worldwide beginning in August, we’re told. I saw "Isaac robotic platform" and hoped I'd see "Asimov" in the body of the article too. We'd all be better off if they were basing this off his works. $1,300 effectively locks out all of the open-source robotics guys. This won't catch on outside of a few companies that are very determined to spend that much money.